You can get the girl of your dreams! 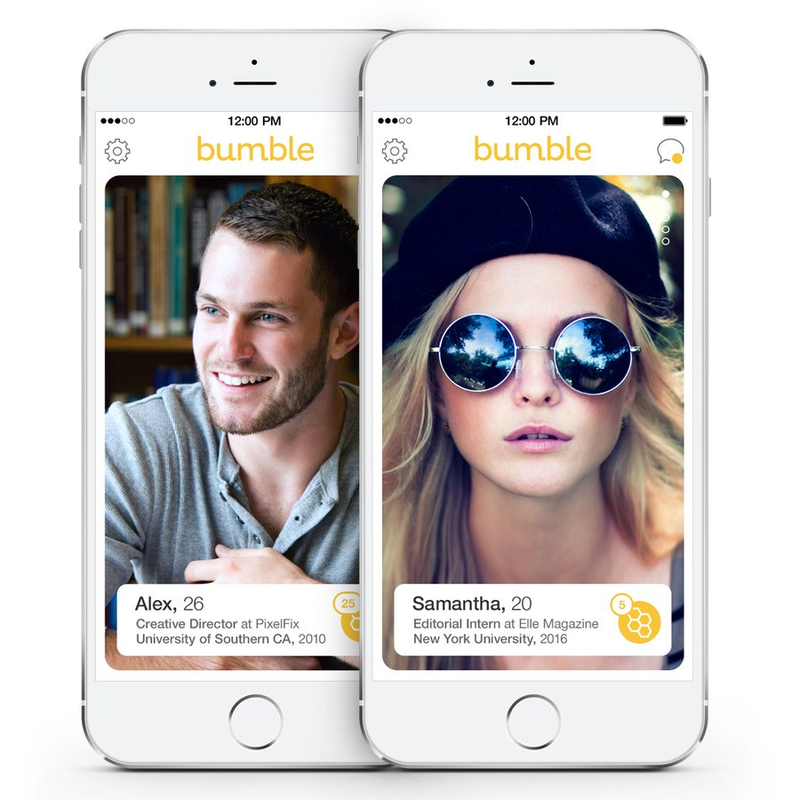 Bumble is one of the most popular dating apps for a reason, it’s fun, simple, and it works. 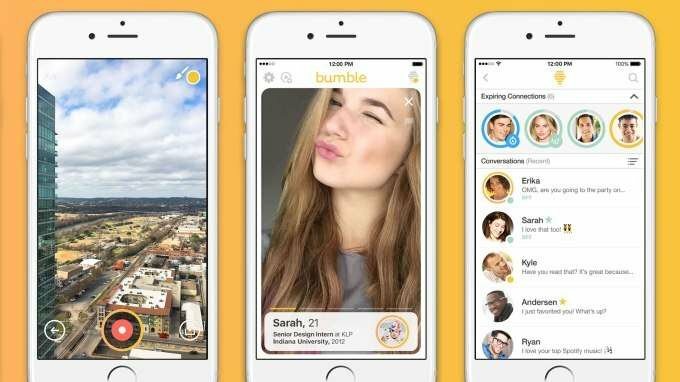 Bumble has a 1:1 ratio of guys to girls, tinder has twice as many men as women. Just by using Bumble you have a better chance of scoring a date, but that’s only if you know how to set up a perfect profile. You reading this means you want to go beyond most guys, let’s get to the advice. Bumble is all about pictures, and this is where you make your initial stand. You don’t have to be Brad Pitt in order to have ladies interested in you. Firstly, your main picture should be a headshot of you smiling (must be smiling). Not a staged headshot of you with a white background, a picture of you at an event will work. So long as you are clearly the center of and the reason for the picture. Fourth picture should be of you either by yourself or with your dog. Again we want to show the ladies what you look like and that you have a masculine and nurturing side, the headshot and dog provide both. Try to look the same in all of your photos, I know this is hard. But if you have one good looking photo and in all the other’s you look like a goblin, ladies will not trust you and they may think you’re a catfish. Automatic left swipe. It goes without saying all of these picture should be in focus, no blurry shots. And smile for crying out loud, the stone cold stare into the distance will get you left swipes. Don’t have pictures with another girl, ladies will think she's your ex and you're not over her. Only exception is if it’s in a large group photo. Don’t be looking up at the camera in your pictures, this is a submissive and not masculine. Do not have a shirtless bathroom selfie picture. It doesn’t matter if you have a gym ripped body, you can show it off with your shirt on in other pictures. Shirtless bathroom selfies are narcissistic and scream as a warning sign for a lady to run. If an attractive girl wants to get laid by a guy with a six pack she can. Your photo will not suddenly convince her she needs a six pack, shirtless bathroom selfie taking bumble match in her life. You should have text in your profile which exemplifies your personality. Shows her who you are and at the same time qualify what you’re looking for in a lady. Even if all you want is to hook up, high quality men aren’t walking around taking every lady that comes their way. High quality men choose who they will be with, not settle for whatever they can get. Here is a good example of a profile. Can You Even Text Bro? Texting is where many guys fail. Be direct and don’t try to find out about her whole life on a Bumble conversation or any non in person conversation. 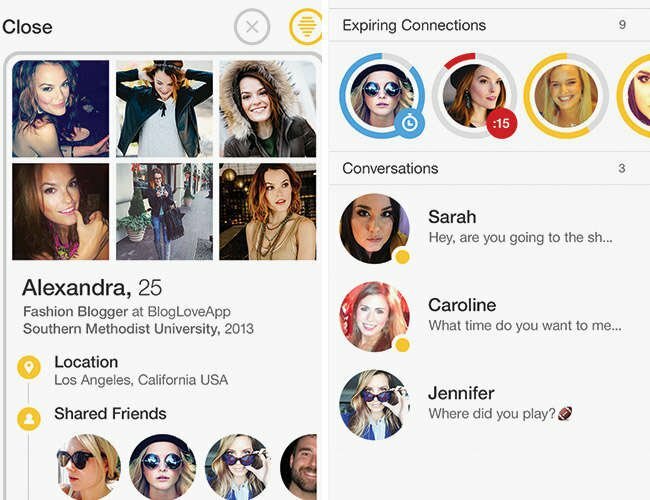 The whole point of bumble is to set a date, not chat her face off on bumble. Be the busy high status man your profile says you are. Chat with her a little and ask for her number. Don’t try to text her on bumble for a week before you muster up the courage to ask her for her number, this is what insecure and weak men do. A simple line to ask for her number is, “You seem interesting, I’d like talk to you, what’s your number?” When you get her number call her, chat for no longer than five minutes and set a date, that’s it. Best friends spend hours on the phone, not two people who just met. Extended phone time makes you look like you have nothing else to do and may get you in the friend zone. Be attentive to her profile. Don’t text her “hey,” or “what’s up.” Look at her profile and find something to message her about. Key here is establish the connection you two have by finding something in her profile you two would enjoy together. If you believe you are somehow a genius and the world should bow at your intelligence, keep your ego to yourself. If you really are that smart she will know once she engages in conversation with you. Silent confidence speaks louder the boastful mediocrity. Don’t use emojis. Emoji’s are for 15 year old girls chatting with other 15 year old girls. Emojis are okay to use once you are in a relationship, but not in the beginning. You are too busy to spend five minutes looking for the popcorn emoji. Don’t compliment her beauty. Do you really think you’re the first guy to tell her she’s beautiful? Listen just because saying romantic things to a lady works in the movies doesn’t mean it’s going to work in real life. If you just matched with a lady on bumble, telling her she is beautiful will only make you look desperate and like all the other guys. It’s like showing up with flowers on the first date, it’s too much and she hasn’t earned those dam flowers.